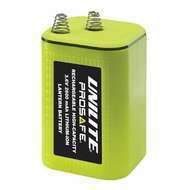 We offer a range of replacement batteries for Unilite torches, site lights, inspection lights and lanterns. 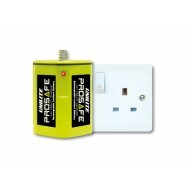 High capacity battery pack for the Daylight Freedom Battery Lamp also available. 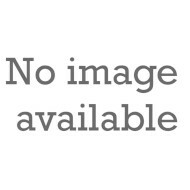 Daylight D68020 High Capacity Battery Battery pack for the Freedom battery lamp 35027. 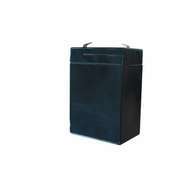 Daylight D68020 High Capacity Battery Battery pack for the Freedom battery lamp 35027.